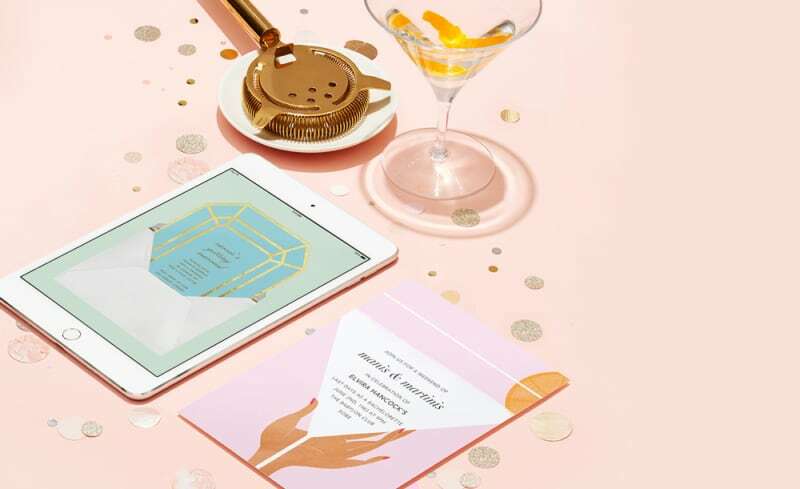 Here at Bridebook we tend to consider ourselves slightly tech obsessed (as is obvious from the super exciting state-of-the-art planning tools we created just for you! ), so when we had a chance to chat with the modern stationary extraordinaires at Paperless Post we got very excited. You’ve got enough to worry about before the big day. 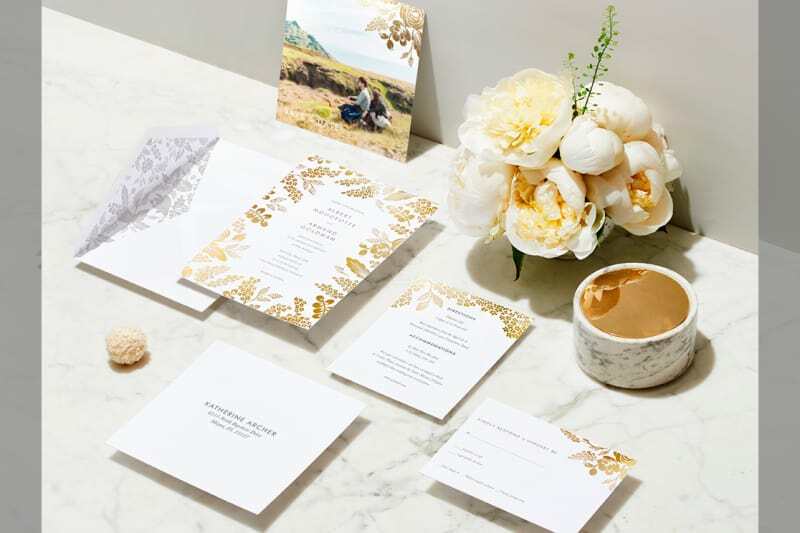 With our wedding invitations timeline, we’re making every aspect of your wedding stationery—from picking a colour palette and designing a custom invitation to managing and writing your thank you notes—stress-free and easy. We’ve laid out everything you’ll need to do and when you need to do it so you can relax and enjoy the experience. The early bird gets the long weekend. You’ll need to find a venue and settle on a date first, but once you have, the save the date should be sent out as soon as possible. We recommend sending them out 4-6 months before your wedding date to ensure that your guests are available to attend. All the save the date needs to include are your names, the date, and a city—just enough information for guests to start thinking about travel plans, but not enough to give everything away (especially if the details aren’t totally settled yet). 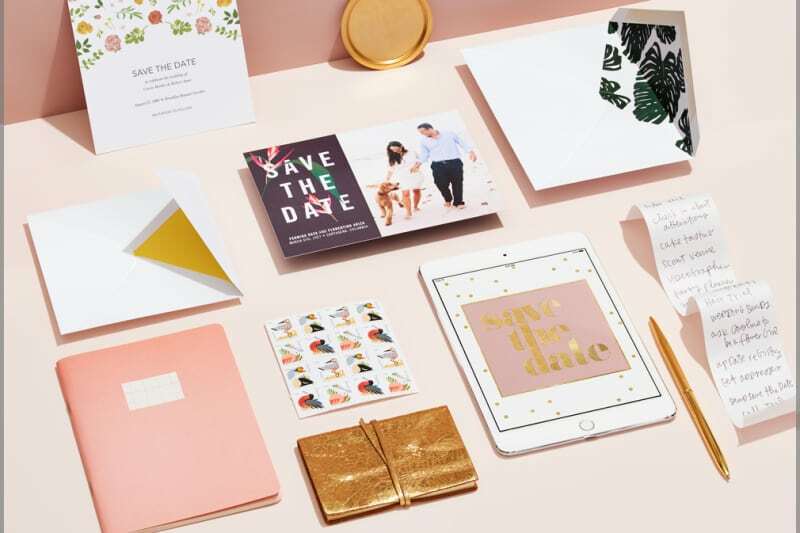 We often suggest sending save the dates out online—not only because getting the word out early is key, but because our online save the dates can collect guests’ mailing addresses for your paper invitations with ease. 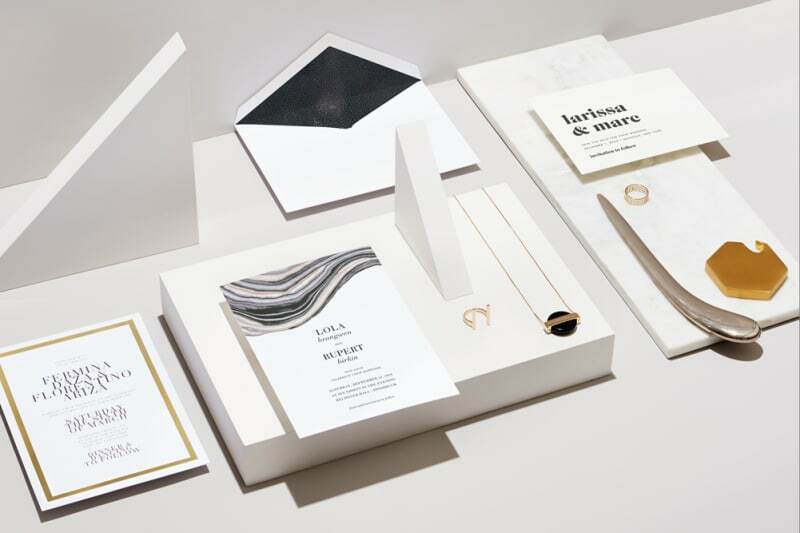 Wedding invitations that reflect your personal style. The official wedding invitation should follow the save the date within a couple of months, about 2–4 months before the wedding, after a majority of the event details are ironed out. Paper invitations—available on paperlesspost.com flat-printed, foil-stamped, engraved, letterpressed, or thermographed—are a beautiful keepsake for guests to remember your wedding it by. 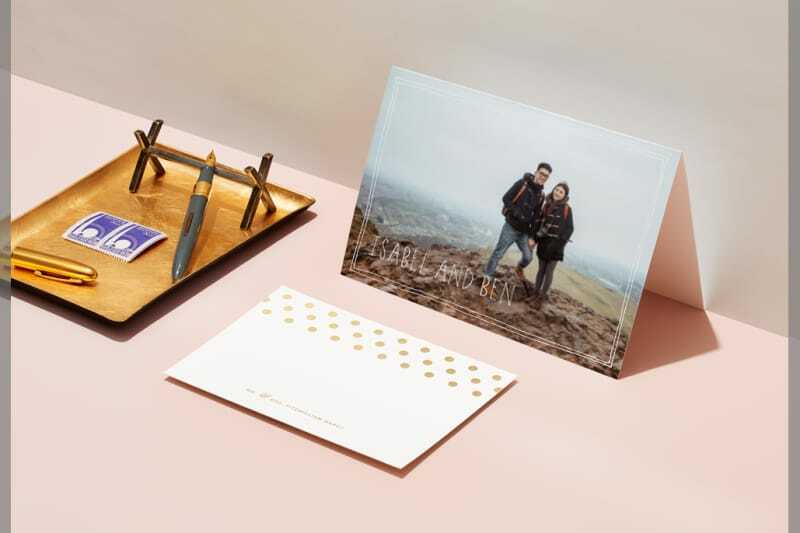 (Plus, if you collected mailing addresses with your online save the date, it’ll be easy to order pre-addressed envelopes for each of your guests.) 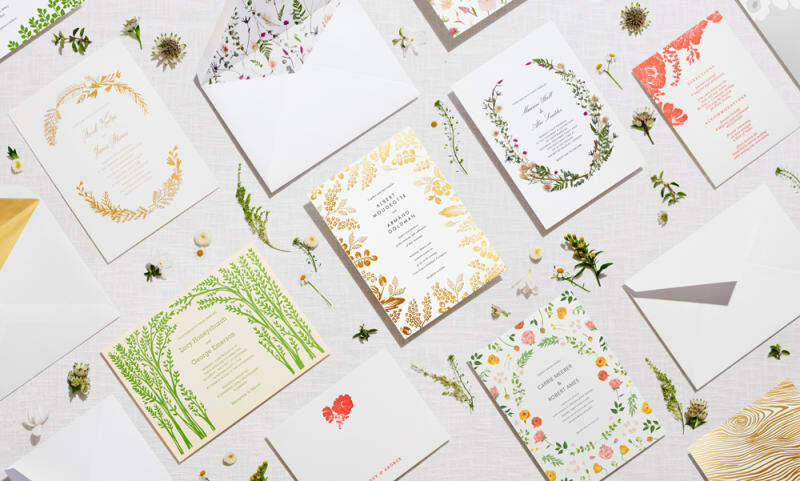 Depending on the style of your wedding, you might want to choose an invitation designed by one of the world’s leading fashion houses—like Oscar de la Renta, Vera Wang, or Kate Spade New York—or contact our Personal Design Service specialists order custom artwork based on your venue or vision. In the months approaching your wedding date, there will be plenty of parties thrown in your honour, most importantly your hen party. The hosts of the event will most likely take care of all the heavy lifting, sending out the invitations about one month before each event and including links to the event’s gift registry. All you need to do is relax and enjoy the party. Walk the aisle, then wine and dine. As your wedding date approaches, it’s time to start thinking about day-of stationery items like menus and programs that are useful for tying your entire event together. 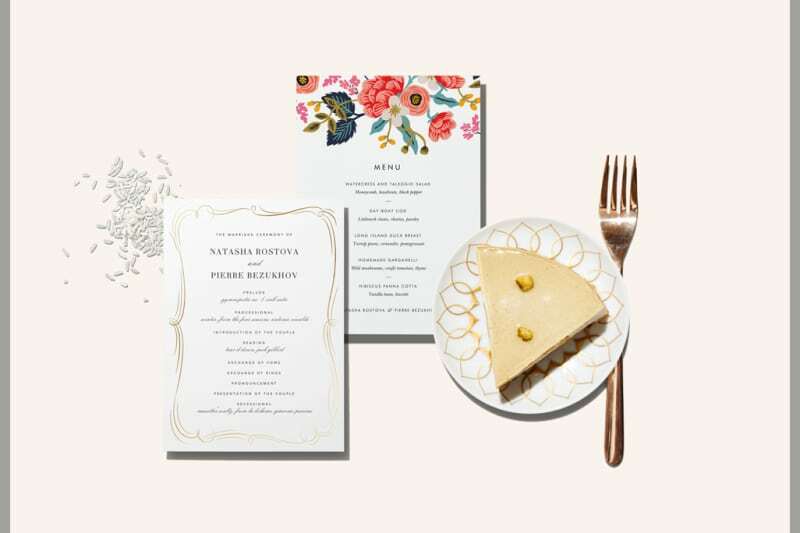 If you didn’t already select a matching set of menus and programs while ordering your wedding invitations, order a pair that complements the colours and feel of the venue. Order them no less than one month before the wedding day to ensure that they arrive with plenty of time to spare. After the wedding has come and gone, it’s time to relax and enjoy life as a newlywed. 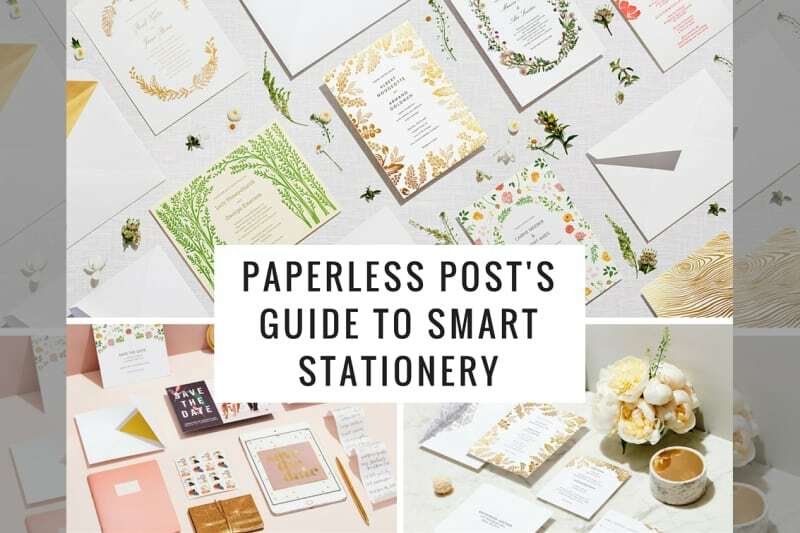 Don’t worry about writing your thank you notes until after the honeymoon, but do order the stationery beforehand so there are no to-dos looming over you while you holiday (do yourself an even bigger favour and order pre-addressed envelopes for each guest while you’re at it.) As long as you order them some time before you leave for your trip, a pristine box of thank you notes will be waiting for you when you get back. When all is said and done, we want you to be able to look back on the wedding planning process with a sigh of nostalgia, not relief. To make good on that wish, we have a talented, kind team of design specialists at the ready to help you every step of the way. Whether you need a custom watercolour motif for your stationery suite or just a little hand-holding, we’re here to make everything just a little bit simpler.